Love It Or List It? A BIRDHOME Recap! SHOULD I LOVE IT OR LIST IT? We had the joy of participating in an amazing event last night with the incredible Amity Worrel & Co. that we just had to share with you! Over the past few month they have been putting on their Design 101 events to help share professional advice on interior design, architecture, and real estate amongst other things. We were ask to contribute to their Love It or List It event last night and it went so well that we decided we need to share some of the knowledge and advice from the event with you! So read our recap below and be sure to check out the three amazing ladies that we had the pleasure of speaking with last night: Amity Worrel, Dianne Kett, and Maureen Hodges. They are inspirations to us and we can't recommend them enough! 1. Make a list of what you love and what you don't love! Even if you think you already know you want to renovate your house, its always good to go through and make a list of everything you love and don't love just to make sure you don't miss anything. And be sure to include things beyond just what is in the house itself, consider the neighborhood, neighbors, commute, and location as well! This will help you narrow down your list to the things you can change versus the things you can't and you can decide if you can just renovate or if you need to sell and something different. Once you have your list of what you love and don't love you can talk to an interior designer and/or an architect to get their opinion on budget and feasibility. A good general rule is that if you are just changing the setup of a room its okay just to reach out to an interior designer, but once you start talking about moving walls, changes plumbing or electrical, or adding on the house you'll need the knowledge and expertise of an architect as well. And any good interior designer will help you find one that you can trust! So make sure to reach out to them early and often - they are always will to help and get you moving in the right direction. 3. Decide - Love it or list it! Now that you've talked to an interior designer and an architect its time to make that decision. Are you going to love it or are you going to list it. Maybe the architect comes to you and tells you that you can't add a second story or there is a heritage oak preventing you from extending that porch. Or maybe the budget and time just doesn't work for you. Or perhaps everything lines up perfectly and you're ready to move forward with making your house into a dream home. Either way - you'll be confident that you've got all the information to make the right decision for you! Either way though, once you've decided on what you're going to do make sure to reach out to a trusted real estate professional. Because a good agent will help you run the numbers. As we tell people all the time, buying or selling your house is a business transaction so its important to treat it like one. We can provide a valuation of your house currently and then what it would be after you renovate. If you are going to sell, we can help you through the process to make sure you can get top market value for your house. So don't hesitate to reach out to us, we understand that while this can be a very emotional moment it is also a very important financial one as well. So once you've decided to sell and interviewed and hired your real estate agent its important that the goal of selling your house becomes the priority. And the best way to do this is to take it from being your home to becoming a house that someone else can turn into their home. We always recommend to our clients to run through our Seller's Checklist and start to think like a buyer. The easiest way to do this is to have a stager come in and make your house appeal to potential buyers, they can remove the emotion from the process of selling your house and make it so much easier for a buyer to imagine and dream of living there. This is such an important part of selling a house that we started our own staging company! 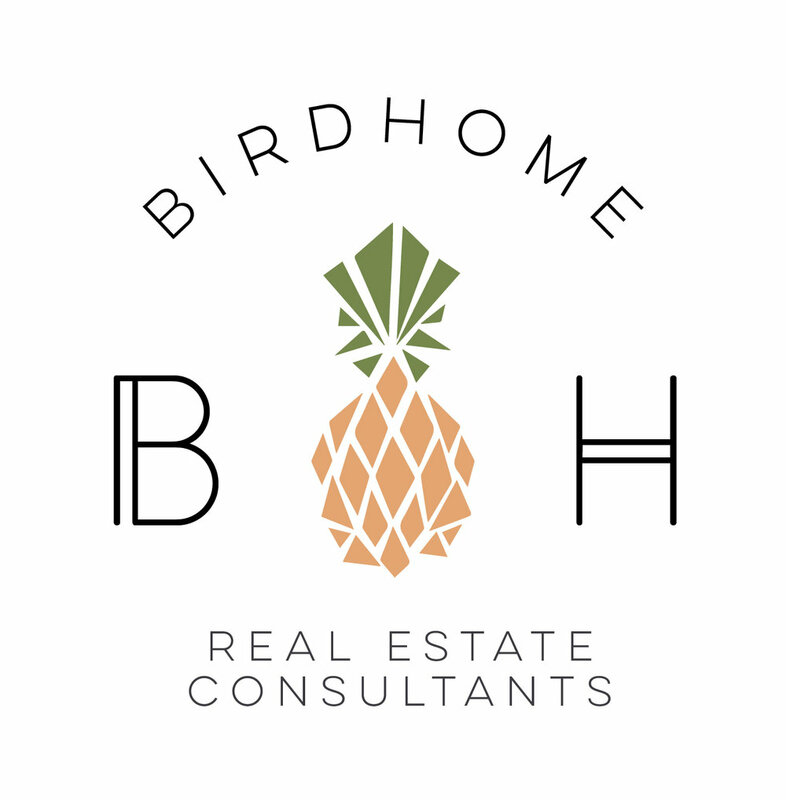 We hope this helped you as you consider remodeling or selling your house and if you have any questions please don't hesitate to reach out to us or the wonderful women that spoke (we'd be happy to connect you as well). And if you're interested in attending the next Design 101 class be sure to sign up to be on Amity's mailing list!